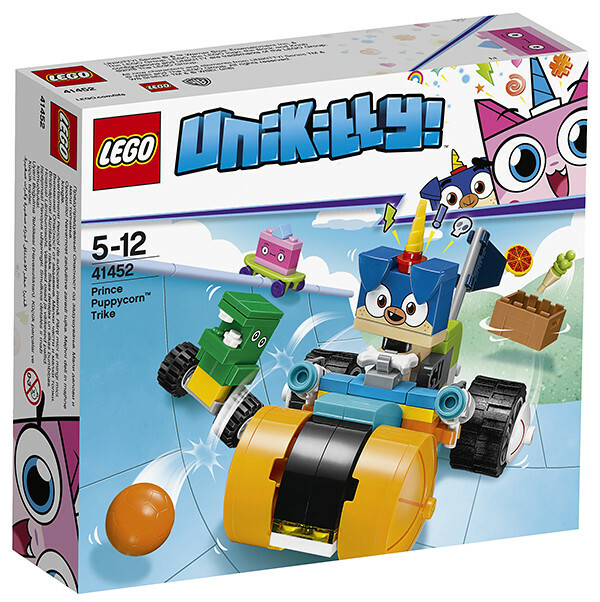 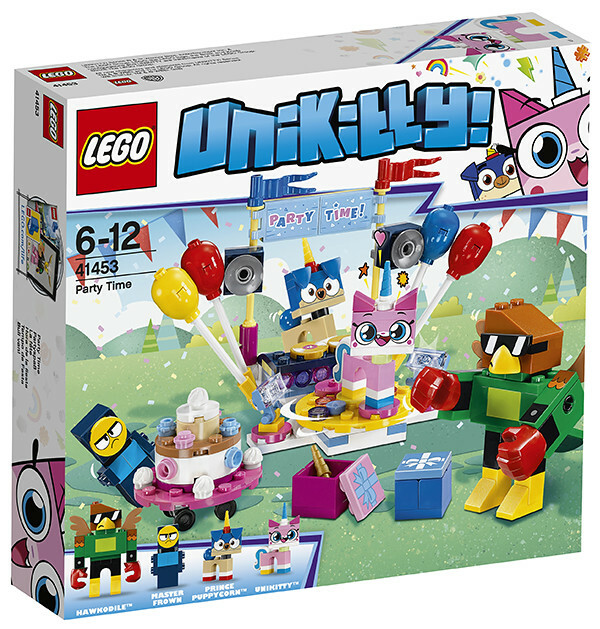 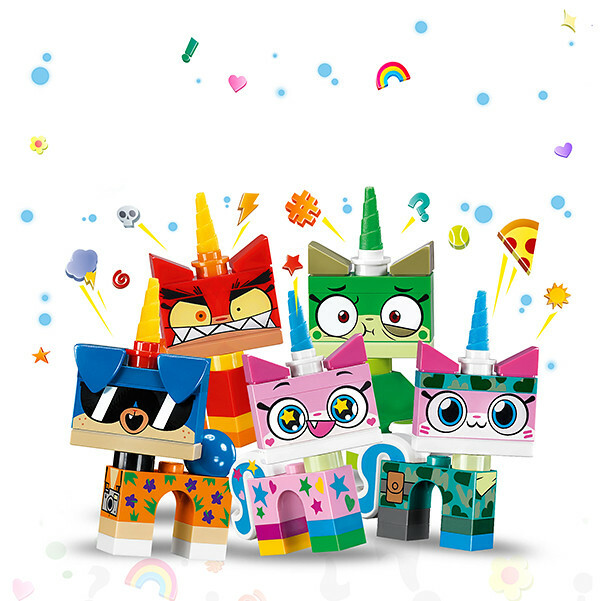 This summer of 2018, Unikitty (of the LEGO MOVIE fame) will make a comeback in the form of blind bags and sets. 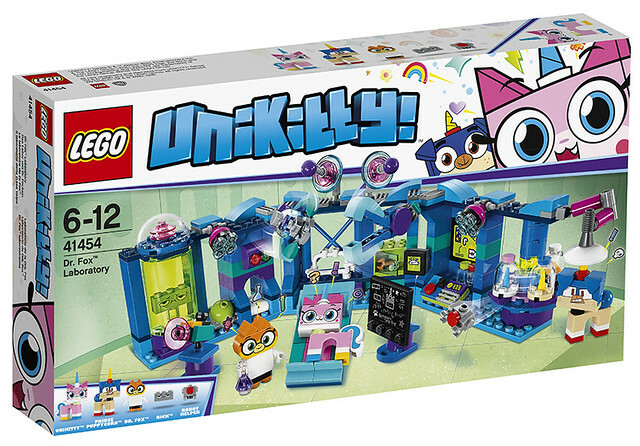 Thebrickfan brings us images from Radiokontrol.it of these retail sets. 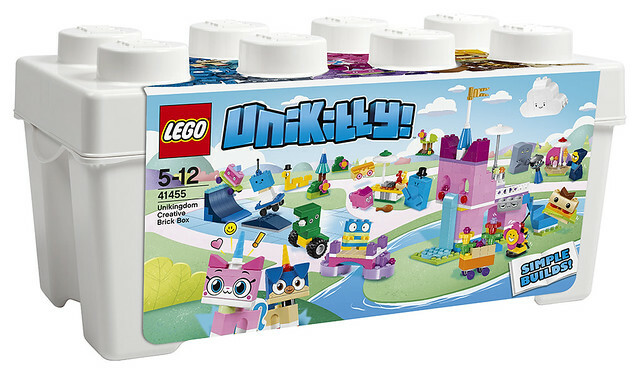 No release date is available yet but we are guessing somewhere in the coming month or in June 2018. 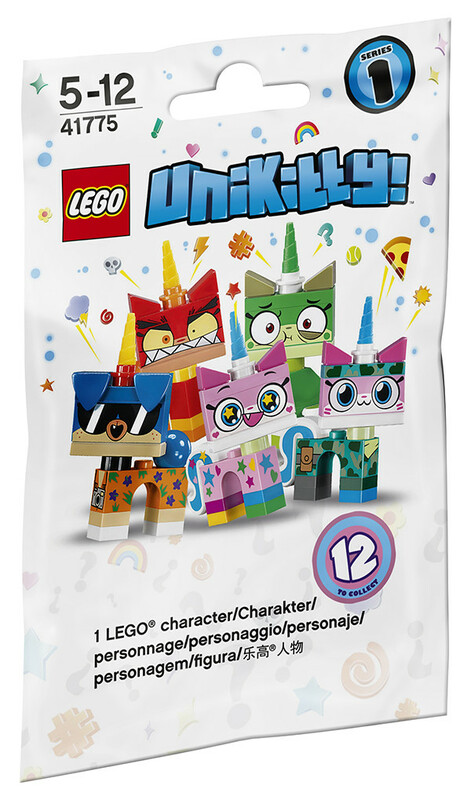 There are 12 different contents of the blind bags featuring the 2 major characters from the animated Unikitty! 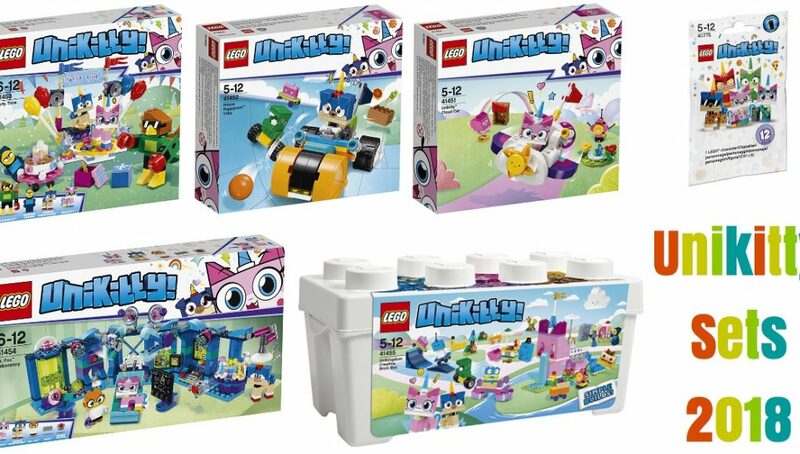 series on Cartoon Network, Princess Unikitty(8 variants) and Prince Puppycorn(4 variants). 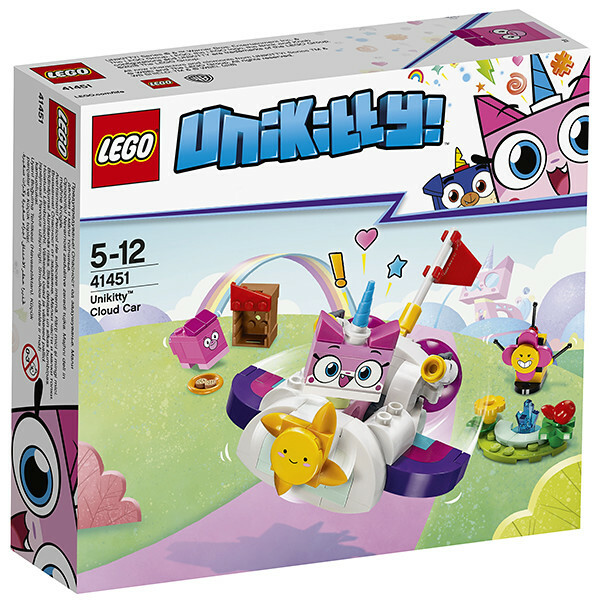 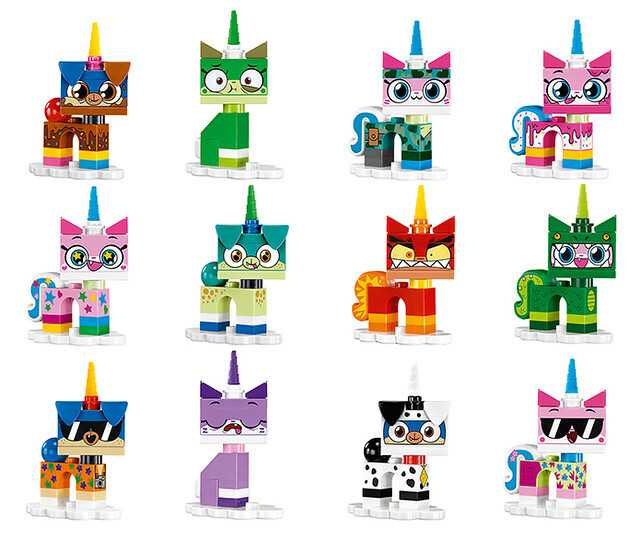 Unikitty collectors that were previously limited to 9 unikitty variants (10 expressions) so this adds significantly to the collection.